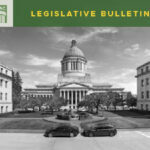 HomeLegislative Bulletin Public Health WSAC Legislative Priorities 2SHB 1497 Signed by Governor! 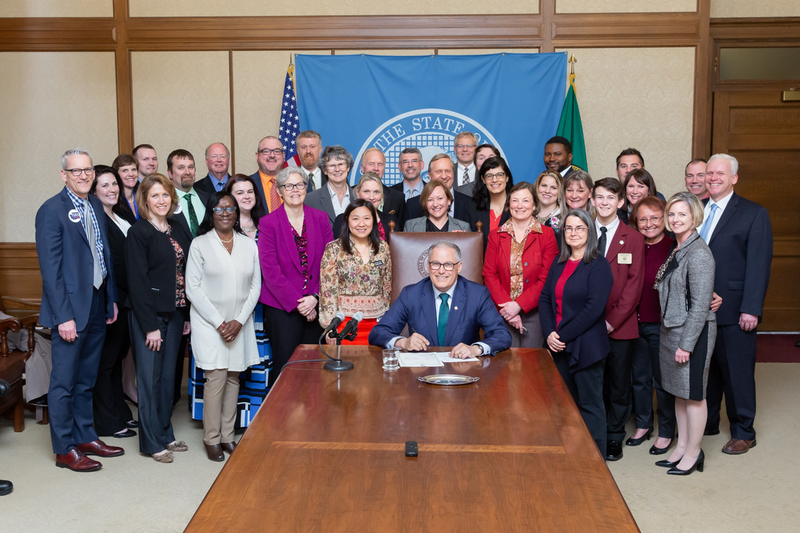 On April 3rd, Governor Inslee signed 2HB 1497 – regarding foundational public health services. 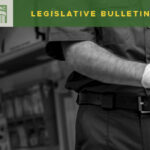 This law establishes a new framework and collaborative decision-making process between state and local governments in allocating funding to public health services. This is an exciting time for WSAC and WSALPHO and is the culmination of hard work dating back at least seven years. 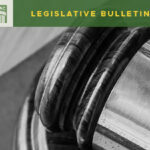 With FPHS a priority for WSALPHO, the State BOH, DOH, WSAC and tribes, the legislature passed the bill with a large show of bi-partisan support. 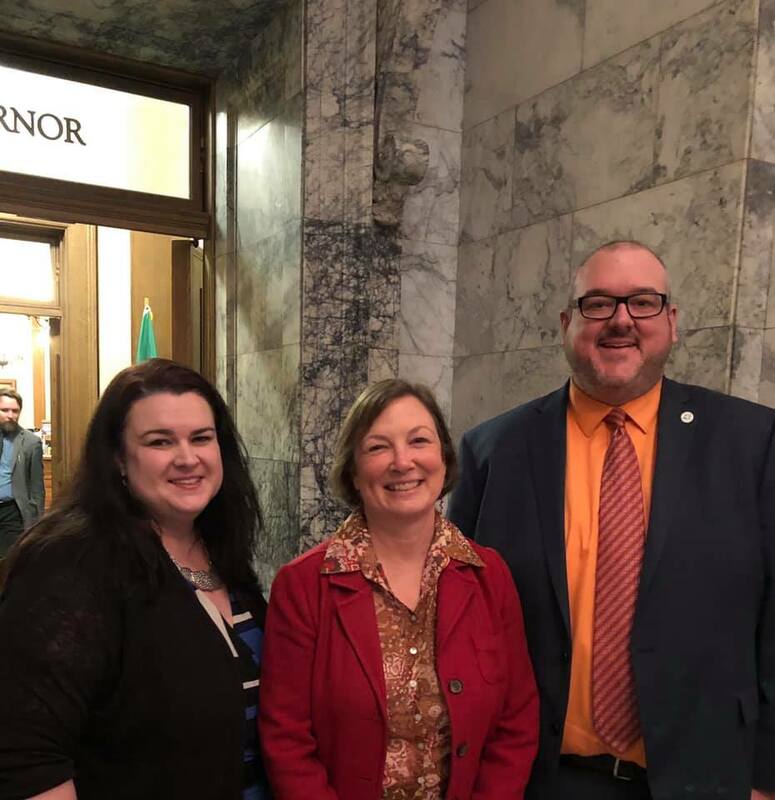 Present at Governor Inslee’s bill signing and to share in celebrations was Secretary of Health John Wiesman, members of the House Healthcare and Wellness committee, members of the Senate Health and Long Term Care Committee, WSAC and WSALPHO staff, county commissioners, local health jurisdictions, representatives from the American Indian Health Commission, state board of health, department of health, and private partners. 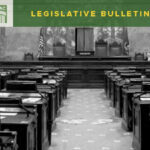 Many thanks to the 30 local boards of health that passed resolutions in support of FPHS, county commissioners who testified in support of the bill, and county commissioners who advocated for FPHS. Congratulations and a job well done!